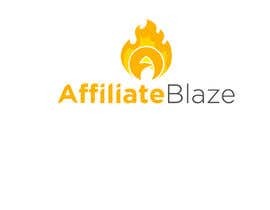 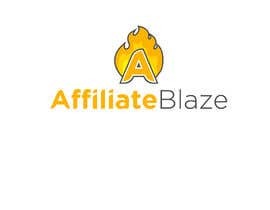 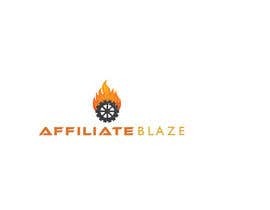 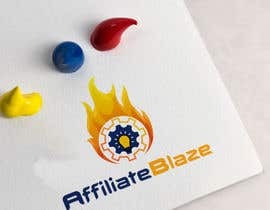 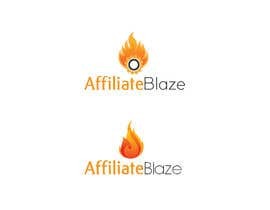 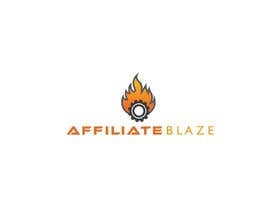 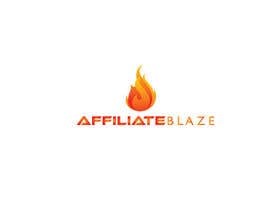 Need a logo designed for an affiliate marketing business/training program called "Affiliate Blaze". 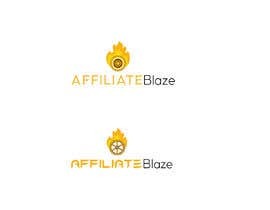 I have uploaded examples of logo fonts and designs that I like as a start. 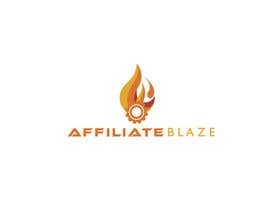 I would like the name to be in the logo, but no tag lines or anything about "training". 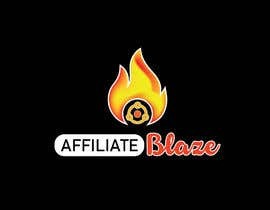 Would like to see the emblem/icon be something to do with "blaze". 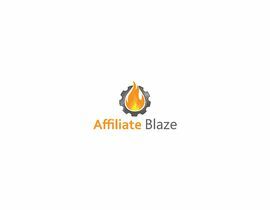 Show me what you got! 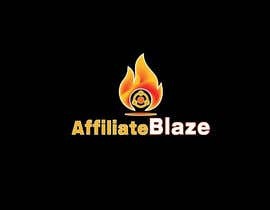 Can you please let me know what changes you want? 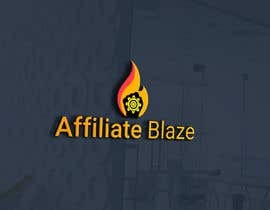 Do DM or give me feedback. 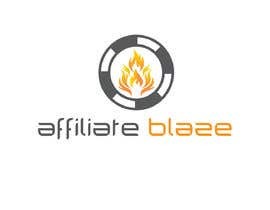 please check it #65 . 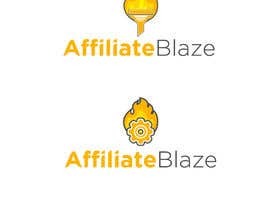 Your Business name Affiliate Blaze , The Company Business training related. 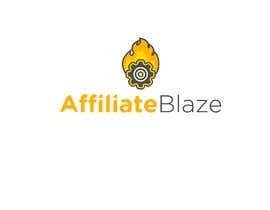 “Affiliate Blaze” sorry, should have put that in.